Wow! 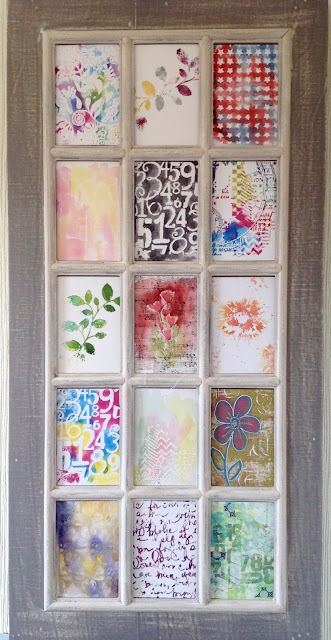 I love your gelli print ... 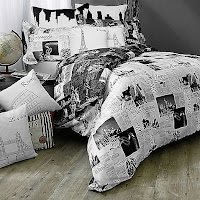 It looks fabulous surrounded by the black and white. 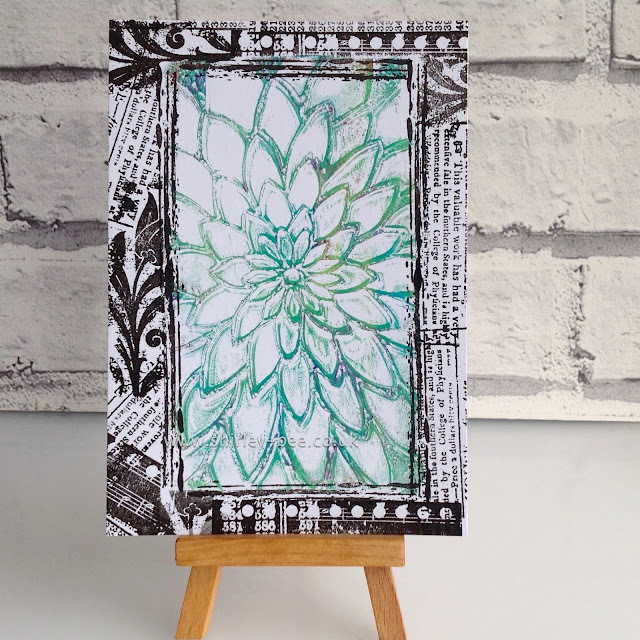 Your card is gorgeous - love how the flower panel is off center - looks really cool! Your multi panel photo frame is A-MAZ-ING!!! I can see why it makes you smile! Oh, wow - this is just gorgeous!!! Thanks so much for playing with us at Cupcake Inspirations this week! WOW!!! Too grungy, you say!? I think not! This is absolutely gorgeous!!! I adore mixed media but don't know much, so all your work is just amazing! Thank you for joining us over at Cupcake Inspirations! I think your card is super - love the soft colours in the flower. 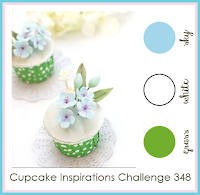 Thanks so much for playing along with our colours at Cupcake Inspirations. Deborah, DT. PS I think the artwork is amazing!